Fill this form to ask me anything about MVEM. If you are an illustrator and want to contribute to the cooperative comics project, it's a great idea! Just tell me who you are, and don't forget to add a link to your website. Use this form to ask me anything! 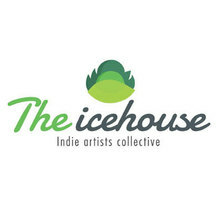 If I am too busy or miss your message, you can also get in touch with me through the collective of artists that I belong to: The icehouse forums make my life easier! We cannot promise that you will receive an answer to your message, but we will apreciate your support and ideas. If you like my projects, please consider supporting me on Patreon. Click on the logo to read my presentation.